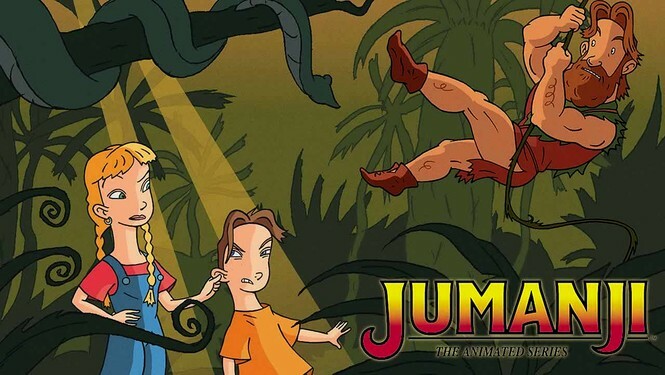 So you remember a while back when I did a review for both Jumanji movies, and briefly mentioned that there was an animated show back in the 90s? Well, I finally got around to purchasing a copy, and watched the whole thing. It was mainly nostalgia that drove me to revisit it more than curiosity. And how was it? It was a bit of a struggle.